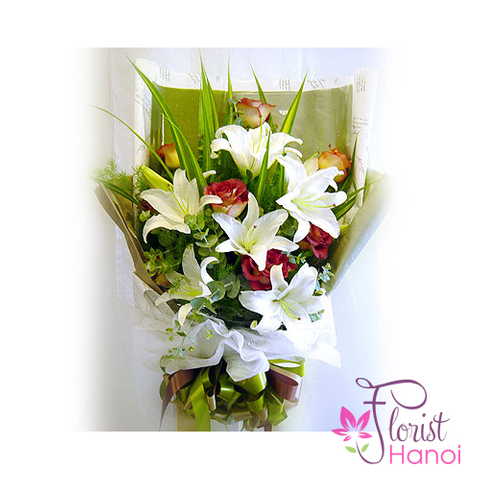 Lilies are a symbol of beauty and power and have always been associated with noble hearts, being also appreciated and revered bu ancient people. 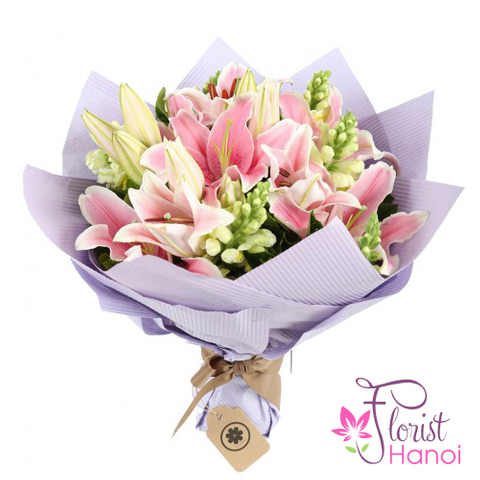 A pink lily bouquet conveys passion and sympathy, rebirth and a new beginning, purity and beauty of youth, as well as the power of love that is not diminished in time. 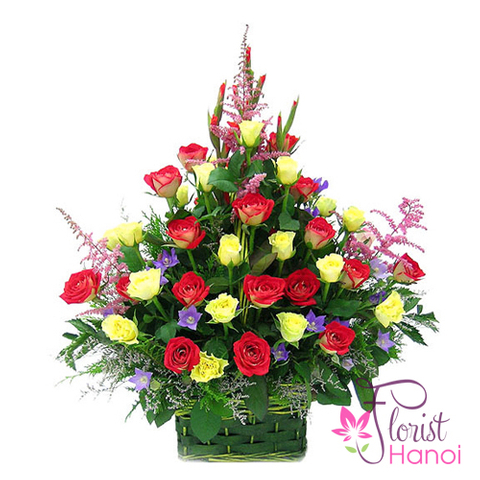 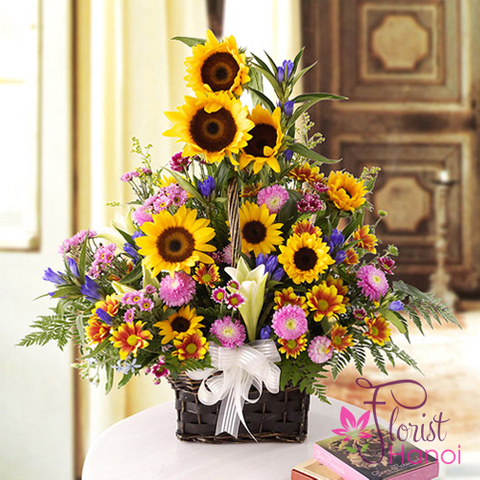 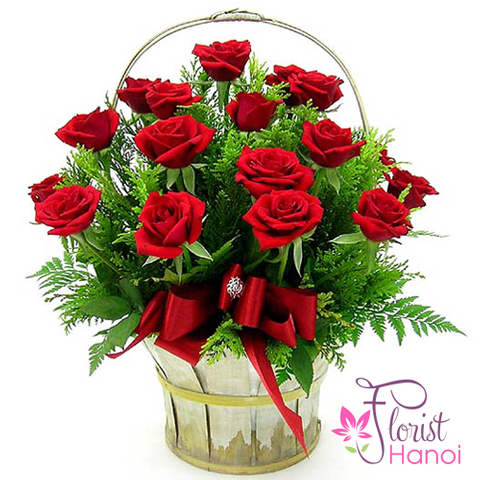 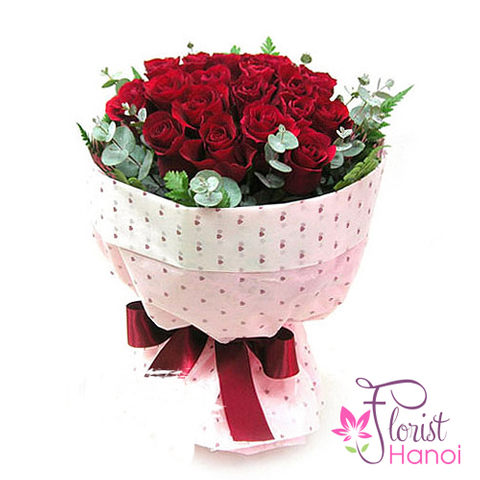 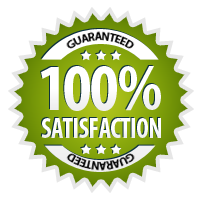 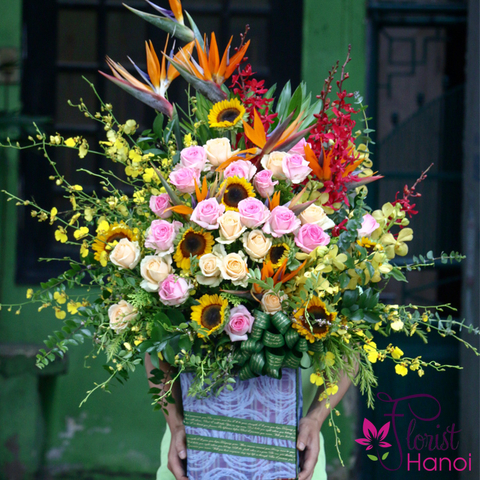 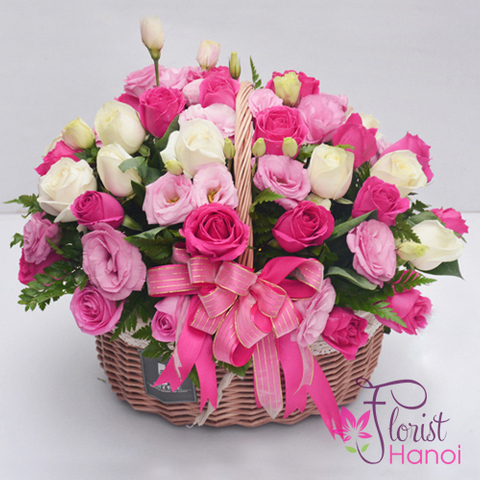 The grace of these flowers is suited to sensitive and refined natures, thus signifying perfection and purity. 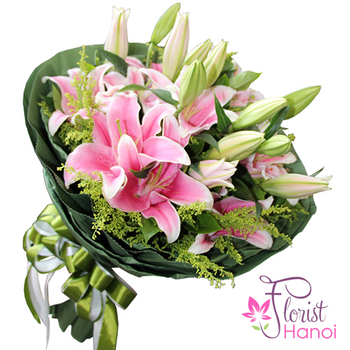 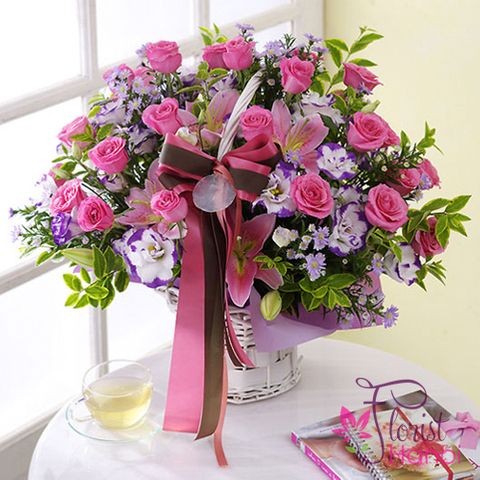 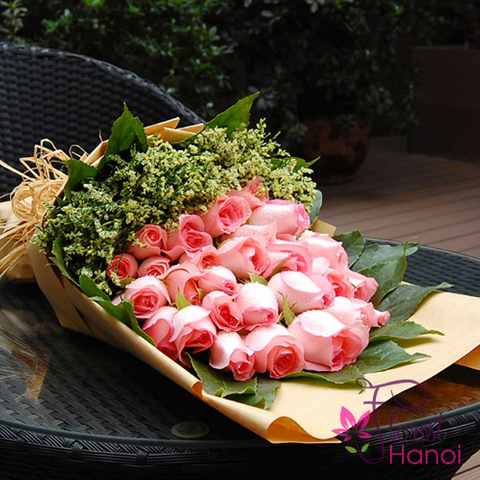 Offer an elegant bouquet of pink lilies to send your sympathy, apprecition and respect to a dear person or to show sincere congratulations for a special achievement.